(30 reviews) Write a review! 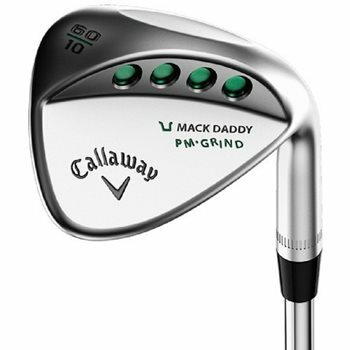 The Callaway Mack Daddy PM Grind wedges were designed by Callaway wedge maker Roger Cleveland with direct input from Phil Mickelson. They worked on every detail to design a wedge that had the precise look and performance Phil wanted. 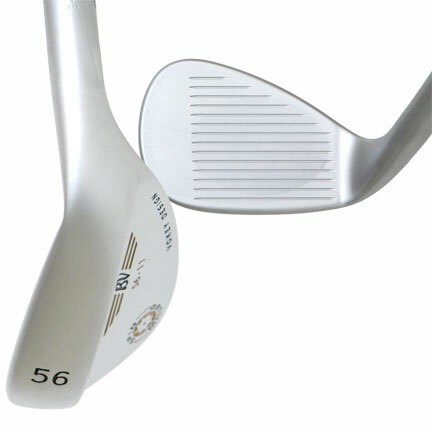 With its high toe and grooves that run across the whole face, this wedge is very unique and very versatile whether you are playing a flop shot, bunker shot or a shot from deep rough. Clubs in Mint Condition have no previous use. Any markings would be minimal shop wear. 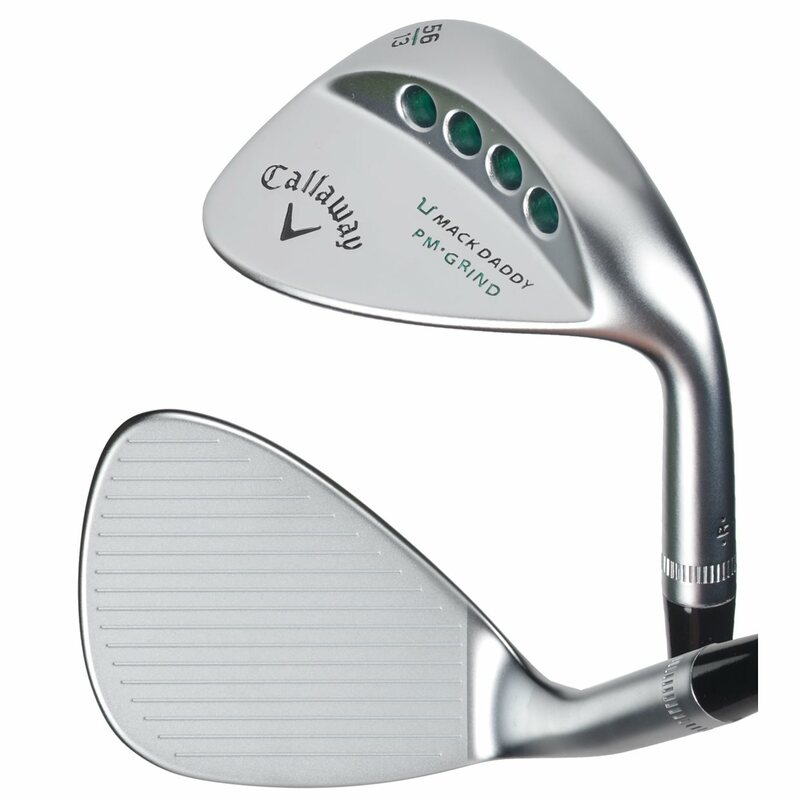 This is a fantastic wedge for those who have problem hitting wedges. It's easy to hit and forgiving. This wedge is the greatest wedge I have ever played only got on in 58 degree loft but wish I could have all my wedges in this club. Won't be disappointed if you buy it. This is by far the best Lob wedge I have ever had. It spins like crazy. Way more than the newest vokey (sm5) plenty of green side control as well as out of the bunker. I cannot find at downside of this wedge. Also easy to hit the phil flop shot.